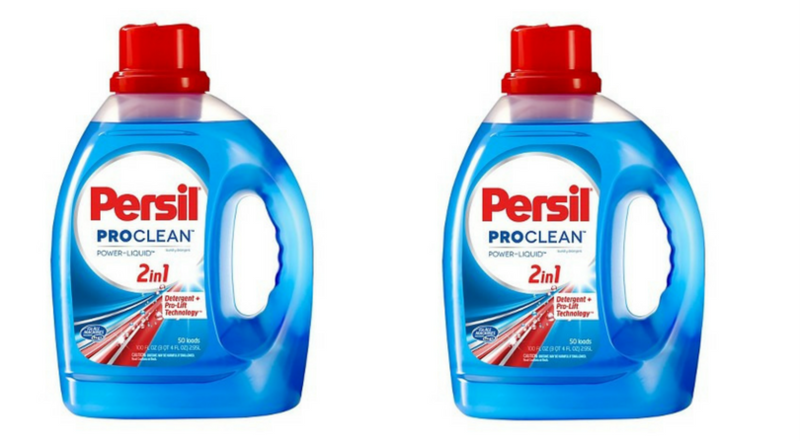 Persil Laundry Detergent ONLY $0.94! MAJOR Stock Up Deal! 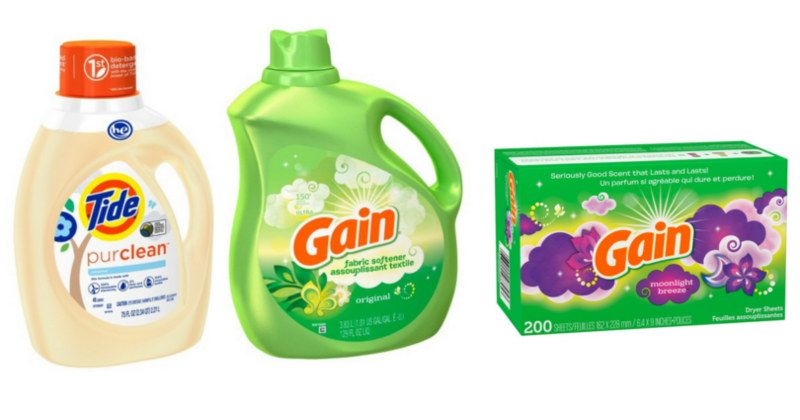 TRIPLE Stack on All Laundry Detergent at Winn-Dixie! 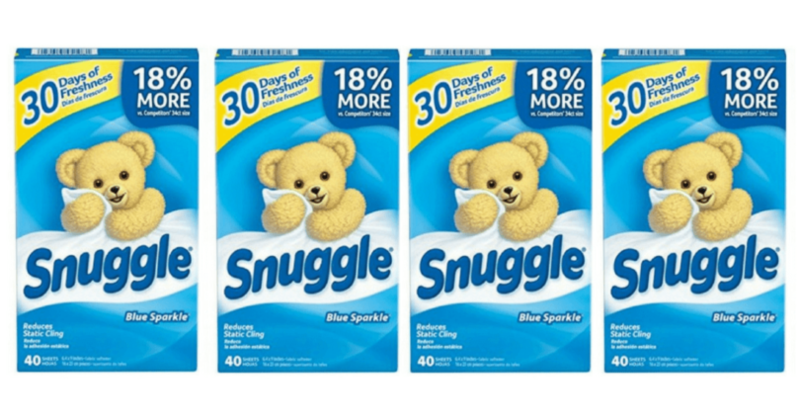 Score Snuggle Dryer Sheets for $0.84 per Box! GOOOOO! 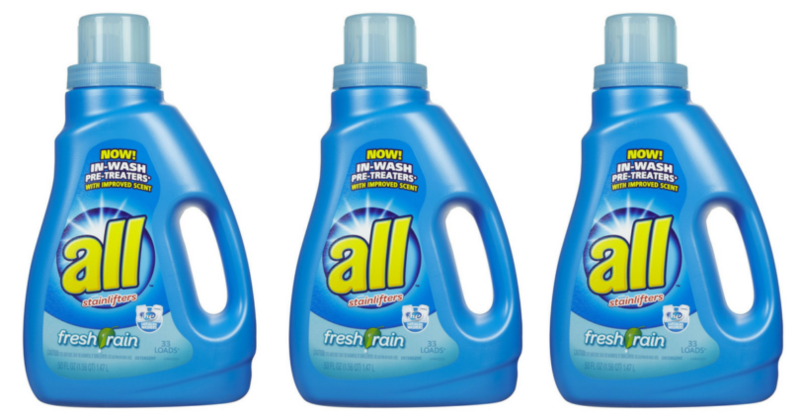 Stock Up on All Laundry Detergent for $0.57 per Bottle!! 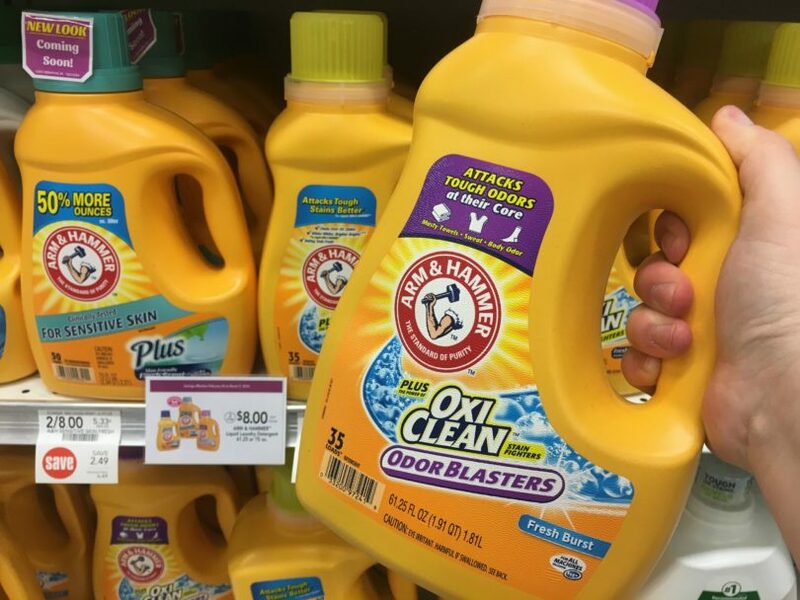 Score Arm & Hammer Laundry Detergent for $2.75 a Bottle at Publix! NO Paper Coupons Needed! 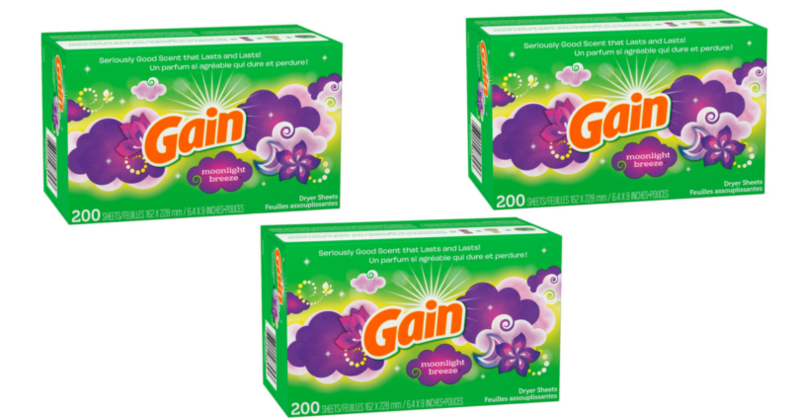 Gain Dryer Sheets ONLY $1.65 per Box (reg. $6.99) at Target! Stock Up! Stock Up on Tide and Gain with Your Phone at Target!! 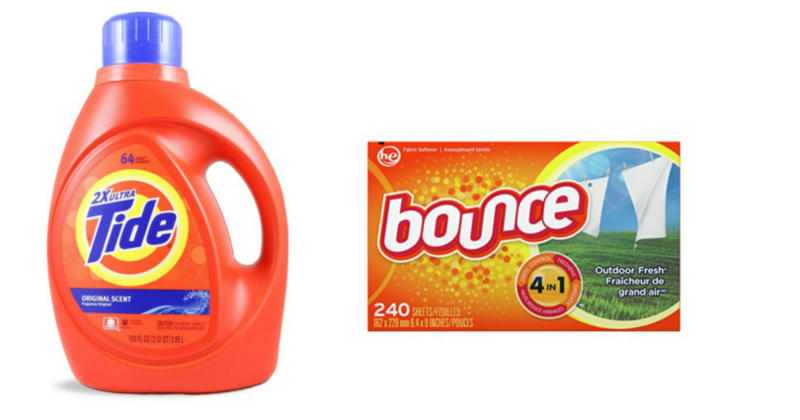 Tide, Bounce, and Downy ONLY $5.66 Each – NO Coupons Needed! 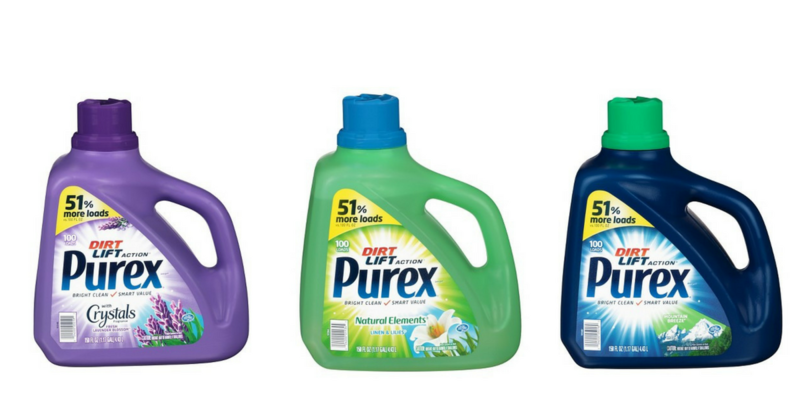 Grab the Big Bottles of Purex Laundry Detergent for just $2.33 (reg. $5.99) at Publix! Woohoo! BETTER Than FREE Purex Laundry Detergent!! 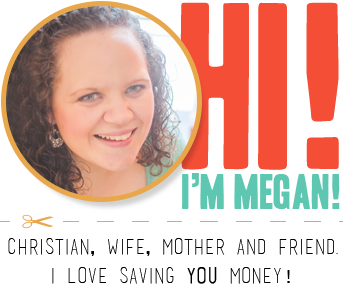 Print Coupons Now!